Originally from Crossville, TN, Billy Wayne Davis is a stand-up & writer who has performed in 41 states, 4 countries, and Texas. 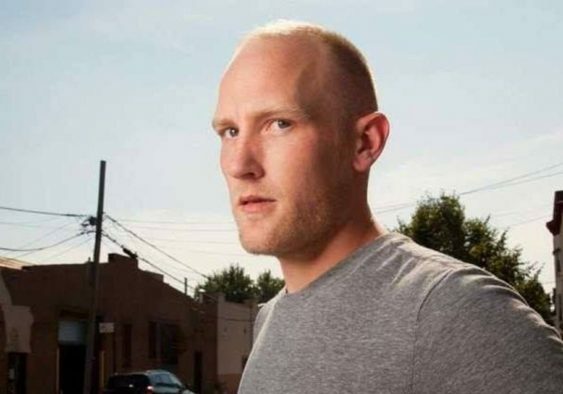 He has appeared on Conan, NBC’s Last Comic Standing, WTF with Marc Maron, You Made It Weird with Pete Holmes, voiced multiple characters on Adult Swim’s SquidBillies, hosted a Morgan Spurlock documentary for CMT. Sorry! The contest for Comedy Night: Billy Wayne Davis (NBC) | The Punch Line has ended.